This is a guestpost from Rohit Agarwal, an explorer and a wanderer. With a passion to travel, Rohit explores the most interior and mind blowing destinations to write about them at Trans India Travels. 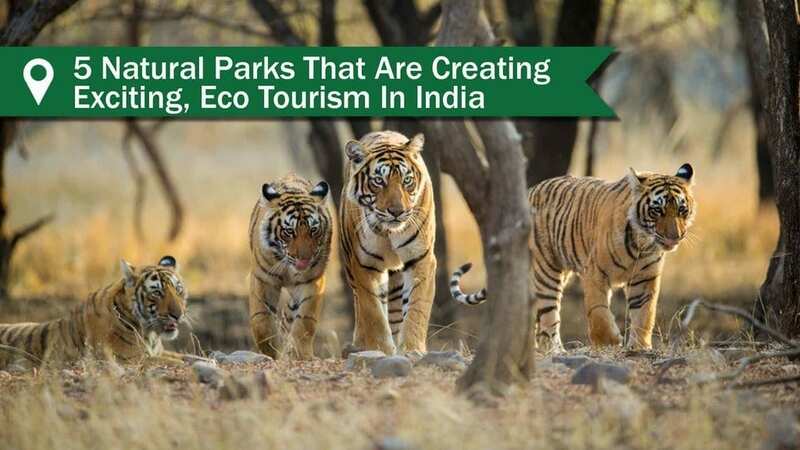 Check out his great post about the best natural parks in India creating exciting Eco tourism in India. Eco tourism has been on the rise in India and the government is working hard to contribute to its growth. Ecotourism refers to the conscious effort put in to preserve the regions of natural beauty and sustain the diversity and local culture to promote tourism around the same. This includes traveling to places to enjoy the beauty and be a part of the culture without causing damage to nature and maintaining the ecological balance of the habitat. Indian forests are home to a large variety of flora and fauna that are considered endangered or vulnerable, most of them rare. Thus, the preservance of their habitat is very crucial for their survival but that shouldn't stop you from exploring these places, in fact, its a reason to visit. As India’s first officially planned eco-tourism destination, Thenmala in the southernmost state of the ​beautiful state of Kerala and is set against the background of the Western Ghats and in the midst of the evergreen forests of the Kollam district. Trekking routes and forest trails lead travellers into the interiors of the forest, leading to the beautiful, large lake formed by the Kallada dam. Divided into three zones, the Culture zone, the Leisure zone and the Adventure zone, the eco-tourism of Thenmala is definitely on the rise. Home to the Royal Bengal tigers, the magnificent and now endangered species of tigers, is the Sundarban National park which spans over 1300 square kilometres. 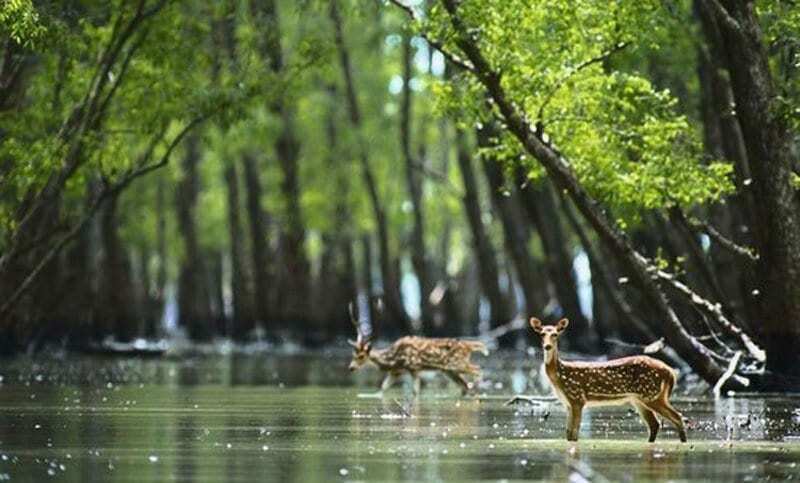 The Sundarbans is also the world’s largest mangrove forest, thanks to the abundance of rainfall in the region. With such thick forests and an excess of water, it would be a disappointment if local flora and fauna weren’t of importance. The park is also known for its turtles and dolphins that have made the river Ganga and the Sundarbans as their place of residence. 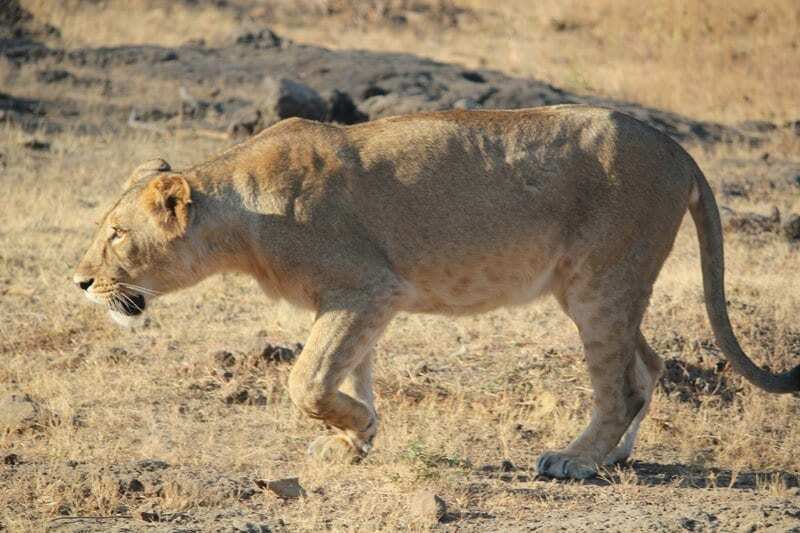 Situated in the state of Gujarat is the sole home of the Asiatic lion in the wilderness, the Gir National Park spans 1400 square kilometres. With over 2,000 species of flora and fauna, of which 38 are mammals is an important natural parks for conservation and preservation.The Indian leopards, jungle cats are the most observed species while the desert cats and the rusty-spotted cat are two of the rarely spotted ones. 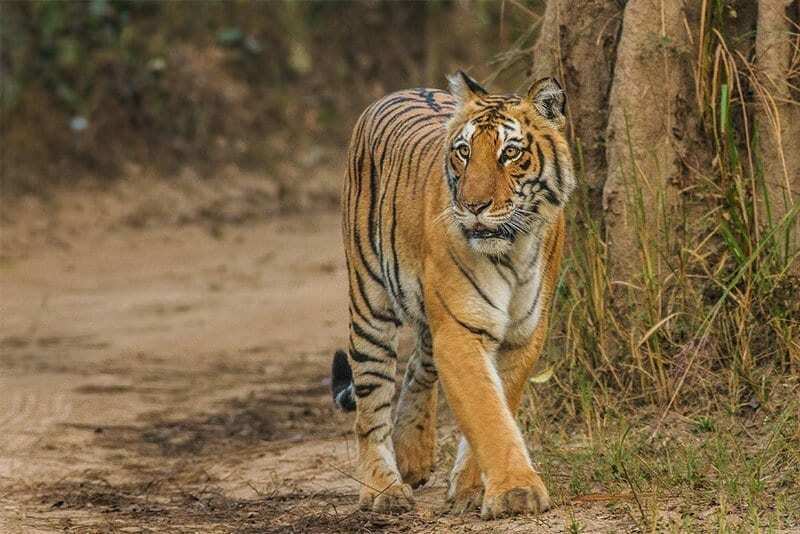 Established in the year of 1936 and targeted towards protecting the Bengal Tigers, a 500 square kilometre area was named the Jim Corbett National Park and is the oldest and most prestigiou national parks in India. The National park is located in the Nainital district of Uttarakhand known majorly for the scenic beauty and the large extent of flora and fauna spotted in the region. Encompassing of the lower Himalayan belt, several lakes and the greenlands, Jim Corbett National Park stands as one of the most important and best ecotourism examples in India. 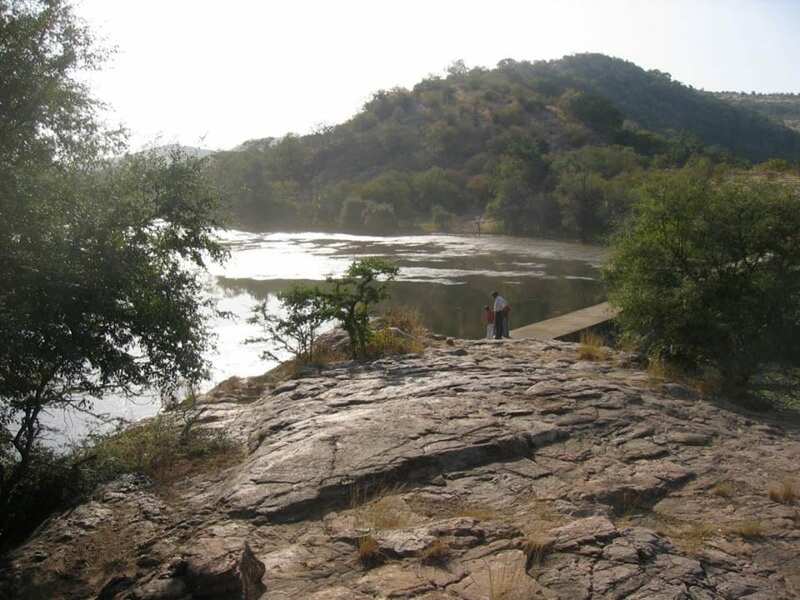 A 390 square kilometre area in the desert state of Rajasthan makes Ranthambore a unique national park for eco-tourism. 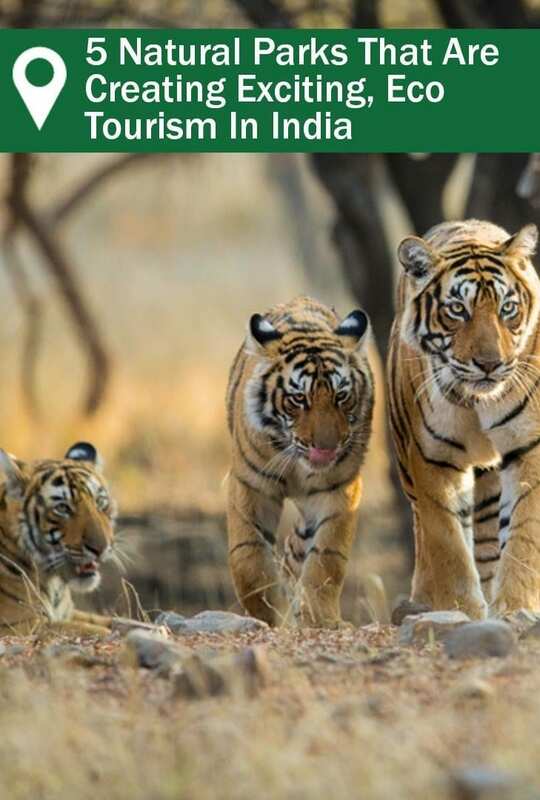 Crowded with deciduous trees, the Ranthambore National park is known for its population of the mighty cats, namely the tigers, the leopards and the hyenas. The bird sanctuary in the same region houses Indian Gray hornbills, parakeets and flamingos among many other species of birds. All this and much more calls for a visit to the state of Rajasthan to spend some time amidst the park in the name of eco-tourism! 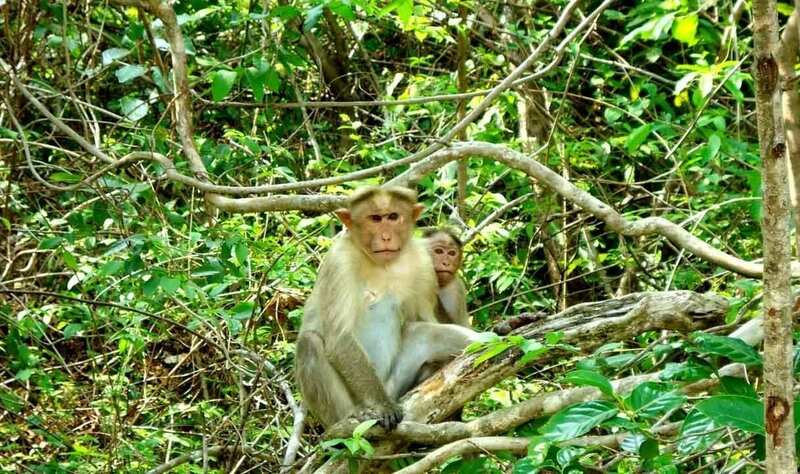 With the emphasis for conserving local traditions, nature and fauna being on a rise, the Indian eco-tourism destinations have been coming to limelight for their splendor. A getaway to the depths of nature to pitch your own tent and to stay along with the wildlife is an experience of a lifetime that should not be missed. For more adventures in India, you can find more stories and videos here. Still not convinced that India is the right vacation for you, check out TravelLifeX's 3 months of life changing moments.